Securing a WordPress website can be facilitated by going through a number of basic steps. These steps offer comprehensive information that will increase the security layers of a WordPress website. The CMS can be affected by security issues in the hardware or software used for the WordPress website. It will be heartbreaking to know that a simple keylogger can overcome a secure password that was created for the admin account of a WordPress website. Therefore, it is essential to ensure that all computers and web servers used offer a suitable amount of security. Ensure that the latest version of the preferred internet browser is used, and it is set to patch automatically. The same thing should be done with the operating system and the antivirus application. Utilize appropriate firewalls for the OS, router and ISP, if it is possible. Ensure that secure passwords should be used on all authentication vectors. These passwords should be frequently changed. Regularly scan the server and computers for malware. After securing the workstation, it will be necessary to install the latest version of the WordPress. It is rather easy and fast to update WordPress, its panel on the web browser can be used for updating. It is also essential to update the mySQL and PHP versions on the web server or the webhost if they are not compatible with the latest version of WordPress. This will ensure that the application will be updated. Security patches are not released for older versions of WordPress. This is similar to older versions of an operating system, which does not receive support once they are obsolete. Since WordPress site owners would like other web developers to communicate problems that they encountered, it is essential for everyone else to do the same thing. Avoid using social networking sites or the web in reporting newly-discovered issues to prevent shady characters from accessing the information. Check possible malicious activities by occasionally using the Exploit Scanner plugin. Although the Exploit Scanner will not repair the issues it discovers, it will provide a detailed report that can be used for troubleshooting. It is advisable to run the plugin if WordPress website owners suspect cracking on their website. An entire WordPress website can be backed up using WP-DB Manager, which will also alert owners of any mySQL vulnerabilities. It will inform owners of the websites about parts of the database that can be accessed publicly. The content of the website should be constantly backed up. The back-up can be used in easily restoring a website when worse comes to worst. Online Backup for WordPress can also be utilized through the WP-DB Manager. This plugin created a backup that is stored in the inbox of an email, on the PC or through the secure servers of Backup Technology. It is essential to use plugins offered through the admin panel or the plugin directory of wordpress.org before installing them into the website. Although third-party plugins may be safe, it is better to reduce the risk. Those ones that are released officially have to pass through security and scanning checks for possible malware. 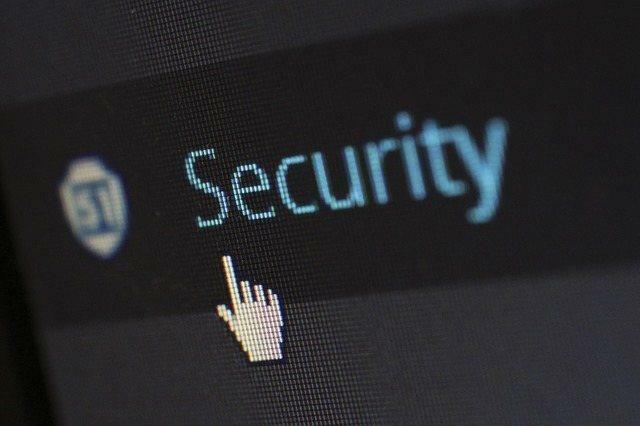 Remember that securing a WordPress website is a continuing struggle, which is similar to other sections of development and IT security. If some programs or settings are difficult to configure, it is better not to use them. A regular scanning schedule should be following to check for malware and other vulnerabilities. A record should also be maintained and analyzed. Securing the WordPress website will prevent malware from affecting the website. Aside from the website, malware can also affect web servers and the tablets, computers and smartphones of users. Since WordPress is a popular CMS on the Internet, information about configuration and design of the console can be easily acquired. Some hacks can be used to access numerous websites on the Web. Luckily, the same popularity resulted to the availability of numerous resources that help secure WordPress websites. It is essential to think about security when maintaining the website and web server. The content of websites can be managed by their owners. This can be their contribution in making the internet safe for everyone to use.